We want to hear from you! 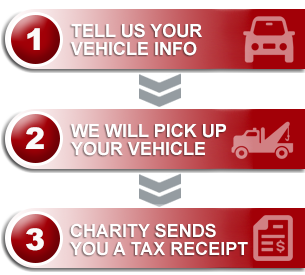 Keeping our overhead low is important as it ensures a maximum donation amount for your charity. Would you consider connecting with us via our online submission form? Simply click the “Donate” button below! If you prefer to connect with us in person, please call our toll free line at 1.877.250.4904 from 7:00am – 9:00 pm (MST) and our Donor Support will gladly answer any questions you may have, or take your donation over the phone. Thank you!